Great results in the future mainly depend on performance oriented, time efficient, and community-driven ecosystems of knowledge sharing, coworking, and value creation as it enables everyone within an organization to unlock their full potential and continue to grow without borders at a zero-risk level. Due to the inability of existing education and consulting entities to effectively cope with the growing demand for AI, IoT and blockchain specialists, and everyday challenges, we decided to create global blockchain-based employability protocol called ECTA (Efficient Collaboration Team Autonomous). 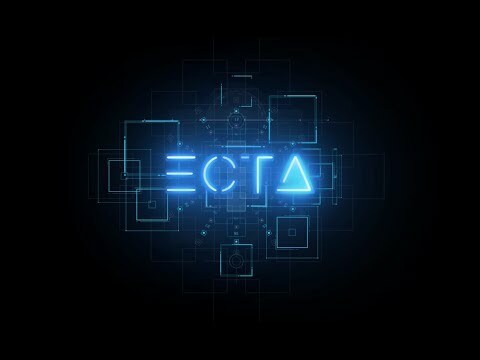 ECTA brings a whole new level of co-working, team building, and payment solutions for unbanked, aimed at establishing direct, safe and productive relationship between the developers on one side and on another side individuals striving to realize their idea, companies seeking undiscovered talents worldwide, educational institutions recognizing the trends in 4th industrial revolution in a timely manner, and investors recognizing genuine projects. The mission of the ECTA protocol is to increase time & payment efficiency, establish genuine relationships, and discover talents from low-middle income countries by leveraging on its unique technical solution fueled by AI algorithms of a previously created smart solutions and all that in the synergy with Ethereum based smart contract to make the product scalable. This document aims to describe major trends within the AI, IoT, and blockchain industry and how current, traditional practices related to social networks (like LinkedIn) and freelance platforms can’t solve the detected problems alone and without a proper upgrade and globally scalable platform such as ECTA. Whitepaper release and ECTA MVP. Crowdsale and listing on exchanges. ECTA Foundation and international partnerships. 1% of global market share.